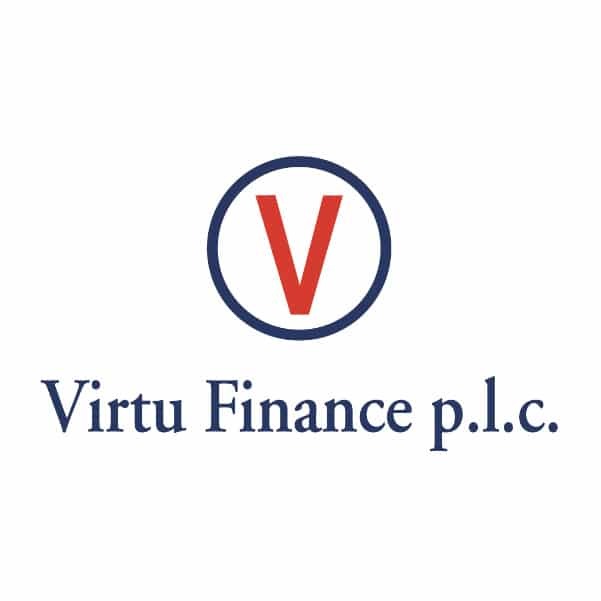 Virtu Finance p.l.c. 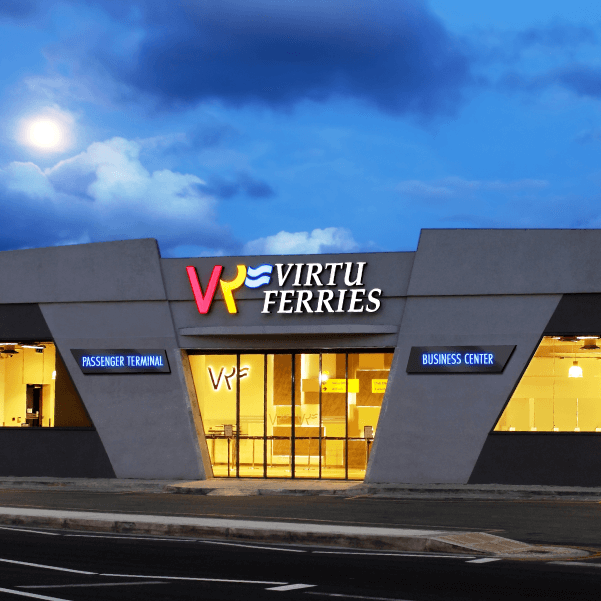 was registered on 6 July 2017 as a special purpose vehicle to act as the financing arm of the Virtu Holdings. Virtu Finance p.l.c. does not itself carry on any trading activities apart from the raising of capital and advancing thereof to companies forming part of Virtu Holdings as and when the demands of their business so require. 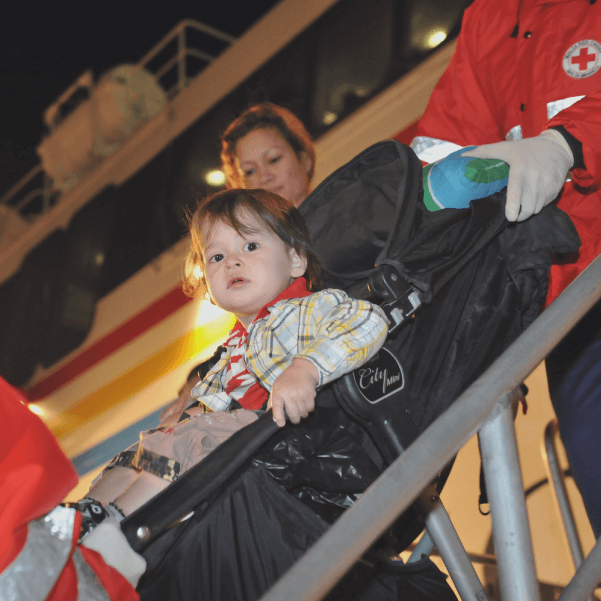 Venezia Lines, a 100% owned subsidiary of Virtu Holdings has since May 2003 been operating high-speed passenger ferries between Venice and Adriatic ports in Croatia and Slovenia. Tankship Management, provides a complete and comprehensive ship management services to ship owners. 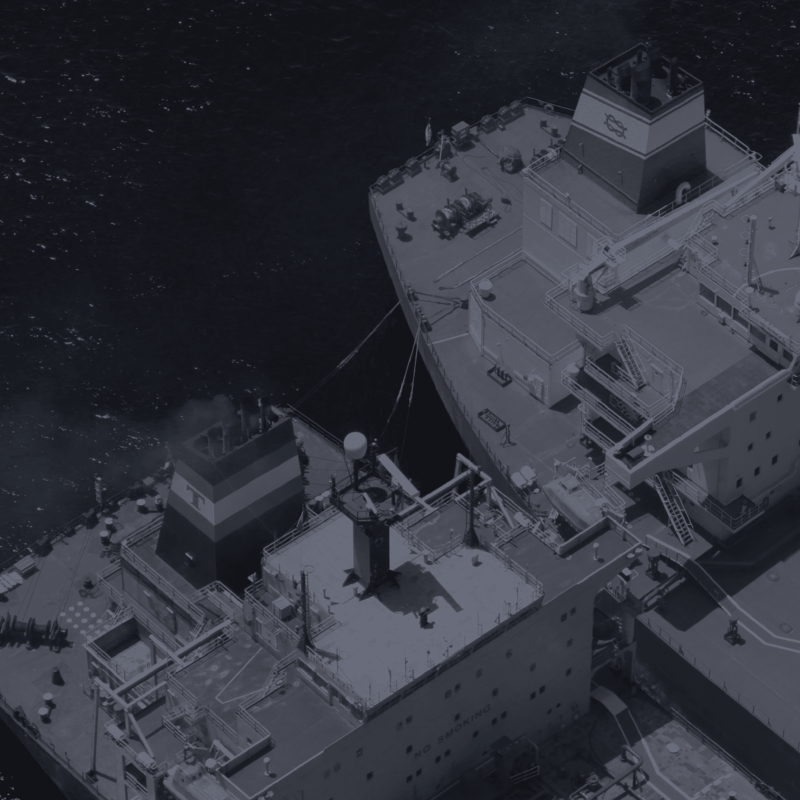 These services include 3rd Party ship Management, Regulatory Compliance Consultancy, Dockings and Emergency Repairs Preparation, Supervision and Completion; and Crew Sourcing and Management. 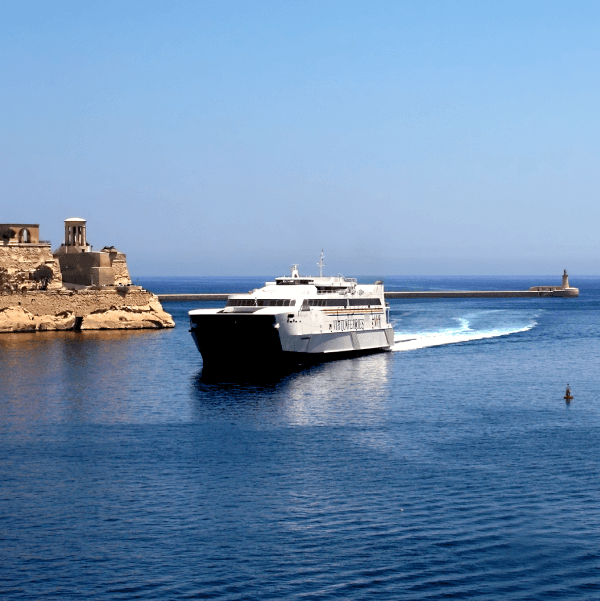 Valletta Petroleum Holdings Limited is one of Malta’s leading off-shore and in-harbour suppliers of bunkers. 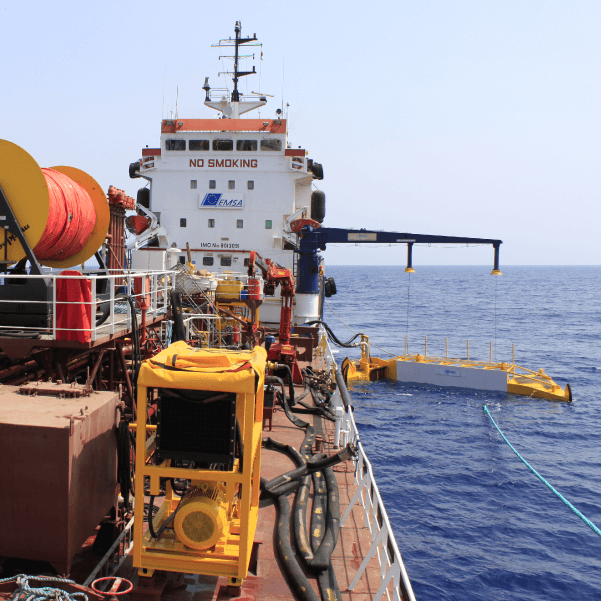 The Company owns a fleet of tankers deployed in the central Mediterranean. 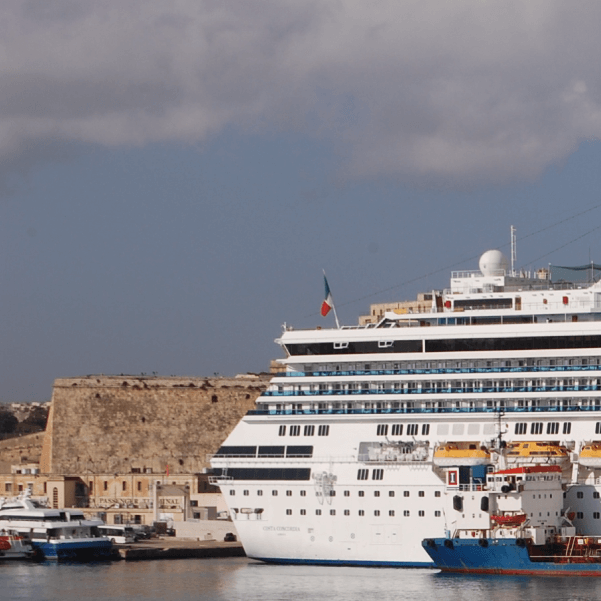 A fleet of road tankers supply yachts and other similar sized vessels at their berths in Malta’s harbours and marinas. Virtu Properties Limited has a vast portfolio of different types of property for sale and for rent both locally and overseas. The Westin Dragonara, a 5 Star Deluxe Resort, is owned by a Maltese consortium in which Virtu Holdings has a 23% shareholding. 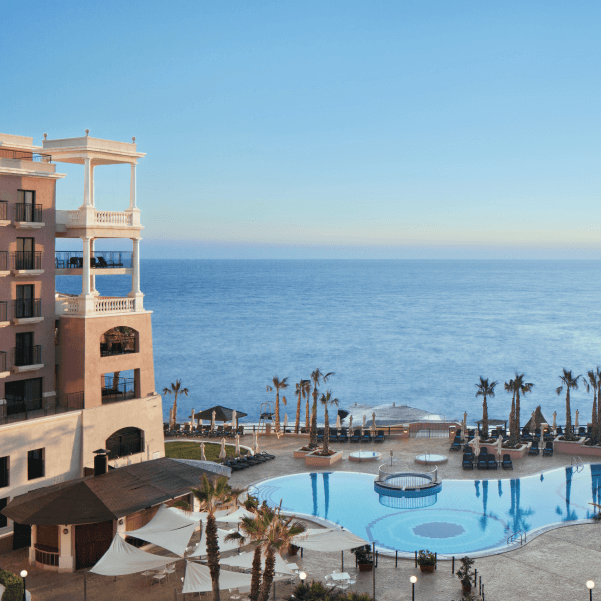 The Westin Dragonara is operated by one of the largest hotel management conglomerates in the world, Starwood Hotels & Resorts Worldwide INC. Starwood has recently announced they will merge with Marriott International to become the largest hotel chain in the world.